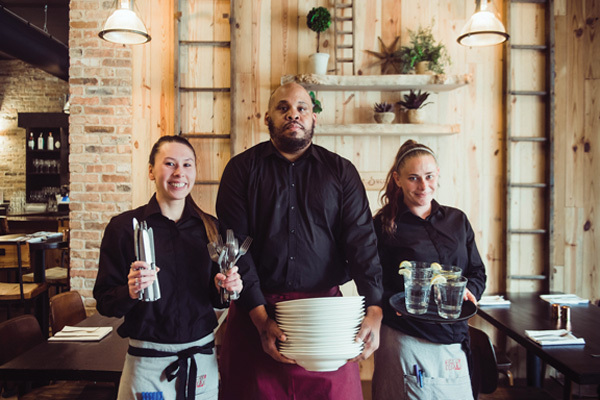 Light House Bistro employees (from left) Alex Tingler, Damon Blake and Brandi Kelley all graduated from the Light House training program. Any restaurant opening is a big deal: a hopeful, creative and occasionally chaotic attempt to invent a place that nourishes the community. But the stakes feel higher for the team behind the Light House Bistro, the newest arrival to Annapolis’ downtown dining scene. The launch of the 50-seat eatery at 202 West Street is a bold brick-and-mortar commitment to both second chances and second helpings. Read more!